Yes – There Is Work-Life Balance! … but it’s probably not what you think. Too many academics and HR departments have defined work-life balance in superficial ways that make it unattainable, undesirable, or both. Common sense dictates that if something you desire is ill-defined or “impossible,” your outcomes will be disappointing and potentially even harmful. But sadly, common sense hasn’t been common practice. Redefining Work-Life Balance is about creating life-altering, positive results. These pages convey a way to deliver powerful results using simple, one-minute tools proven to enhance life balance and enjoyment. The outcome is reduced stress, increased achievement, and more joy every day – for the rest of your life! The tools and tactics in Redefining Work-Life Balance were refined while building a light manufacturing business from a small startup to generating over $100,000,000 in sales with a great team of 250+! That success and the success of thousands of clients is made possible by adapting and applying these tools, and respecting that in addition to having a job, each one of us has a life. Create more achievement at work and more enjoyment in life with Redefining Work-Life Balance! 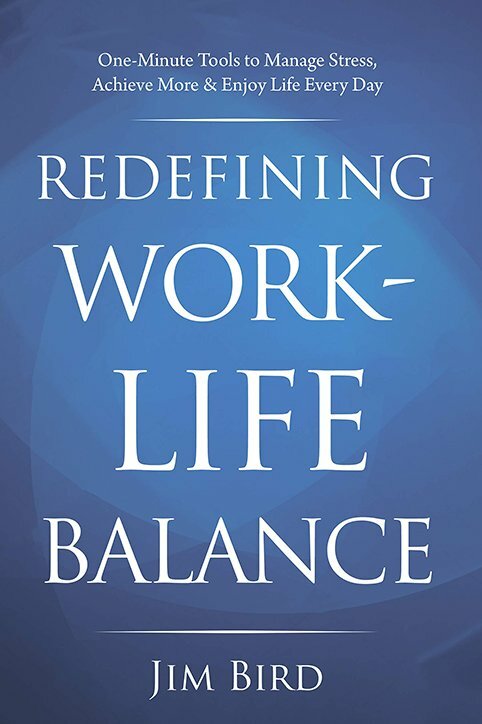 Part One of this book begins by dispelling the myth that there is no such thing as work-life balance. Instead, it delivers a proven re-definition that is clear, fulfilling, and attainable, along with a tool set that will enhance the value and positive balance you get from life – today and every day. Part Two is about people and relationships. You will learn two powerful one-minute tools that can be applied to your life immediately. The outcome is having a more rewarding, less stressed, and happier balance with the important individuals in your personal and work life. In each chapter, you will also see examples from people who have generously shared their personal stories and experiences in implementing these tools. Part Three is about achieving the things you want in life. It delivers two tools that supercharge your thinking. You will get more good thinking done with each of these tools in minutes than most people get done in days, weeks, or even a lifetime of typical pondering. You will also discover two balance measurement tools: one gauges your emotional status and reactions, the other illuminates your current emphasis in life and enables you to adjust it easily if it is not where you want it to be. Part Four concludes these pages using your definition of a good work-life balance to clarify your Way of Life goals. These goals are not specific markers to surpass or milestones to accomplish, they are instead way of living goals. What are the most meaningful and important outcomes you want from your life every day? You will be surprised how quickly these meaningful and often life-changing goals become clear with this final tool in the book. My promise to you is that by applying these proven tools, you will create immediate positive outcomes, personally and professionally. More importantly, based on the feedback I have received across demographics, countries, and cultures, I expect that you too will retain and use your favorite tools along with your re-definition of work-life balance to be happier, less stressed, and more fulfilled over your lifetime. Let’s turn the page and redefine work-life balance in a way that works for you! 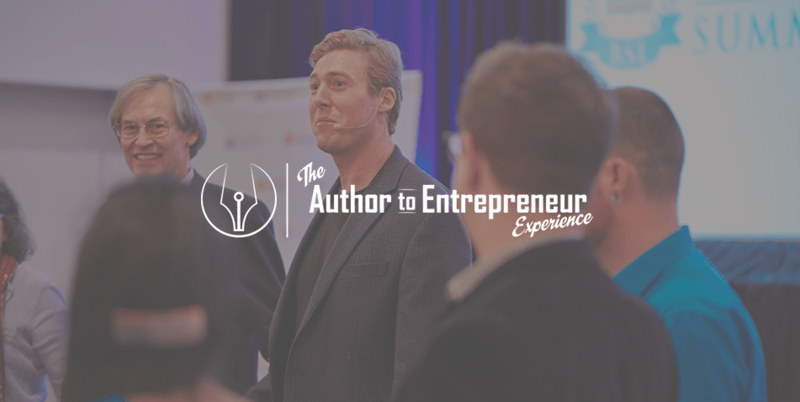 Jim Bird has consulted with hundreds of companies and coached tens of thousands of individuals to successfully create more achievement, joy, and positive balance in their personal and professional lives. A recognized pioneer in work-life balance he is the founder and CEO of WorkLifeBalance and a regular speaker and author who is frequently cited in major media including the front page of USA Today, the Wall Street Journal, CNN, the LA Times, Huffington Post and Forbes. Jim’s passion for work-life balance began as a college research project focused on developing know how and tools to excel in building a career and enjoying life’s journey. Growing a startup from three individuals to a team of 250 and generating over $100 million in sales he further refined and developed these tools in the real world. Jim is married with two daughters and lives in Atlanta, GA . He is an avid saltwater fisherman and loves spending his free time fishing the Florida flats.